Your call: Which brand got the biggest Super Bowl buzz bump? From Peyton Manning's Budweiser name drop to Beyoncé's Red Lobster lyrics, some brands got a lot of attention - without huge ad buys. Although there wasn't a single breakout brand moment like Oreo's infamous 2013 "dunk in the dark" tweet, some brands managed to break away from the pack with buzzed-about ads and celebrity name drops. Notably, Denver Broncos quarterback Peyton Manning gave a seemingly extemporaneous plug to Budweiser (to which he has had a financial connection) after his team's victory over the Carolina Panthers. Beyoncé Knowles gave Red Lobster a 33% sales bump after mentioning the restaurant chain in her controversial halftime show. KFC gained social media attention with a more traditional ad buy when it introduced its third iteration of its Colonel Sanders reboot. 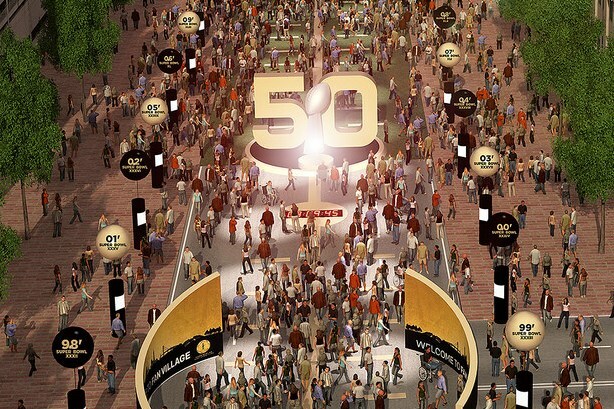 Which brand won the Super Bowl social media game on Sunday?